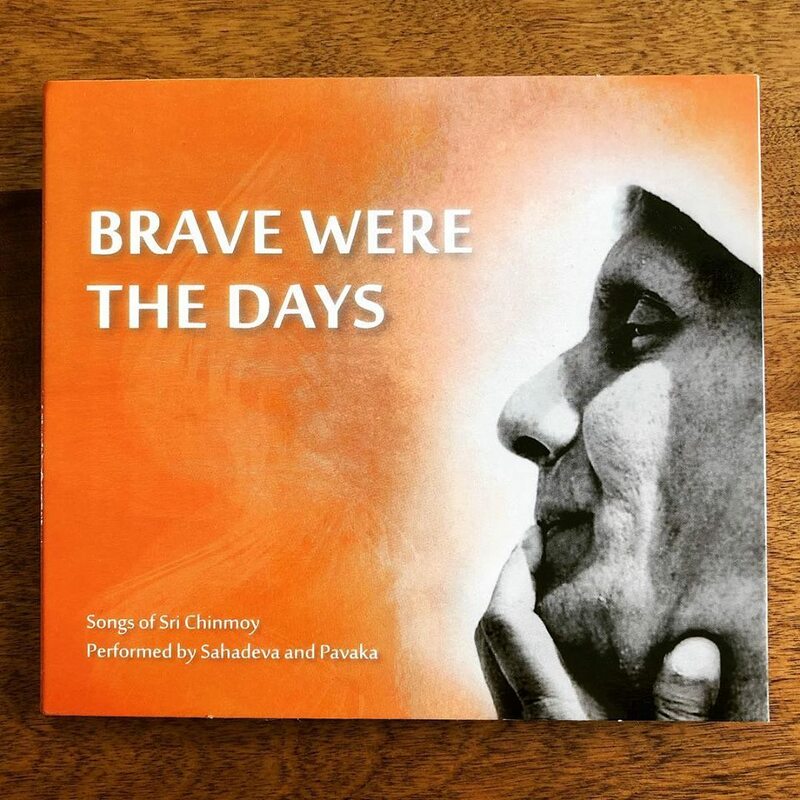 Last year Sahadeva, Ashirvad and I worked on this album of songs by Sri Chinmoy arranged by Sahadeva. We got the physical CDs ready just in time for our tour of Czech Republic and Slovakia in November. Now it’s available wherever you get your music. Just search for Sahadeva. Whether it’s iTunes, Spotify, Amazon, Tidal or anywhere else. Sahadeva studied music in London, England where he lives and has listened to a lot of Nat King Cole, Gregory Porter and others of that genre over the years. I feel this is a nice collection of prayerful, soulful and devotional arrangements. 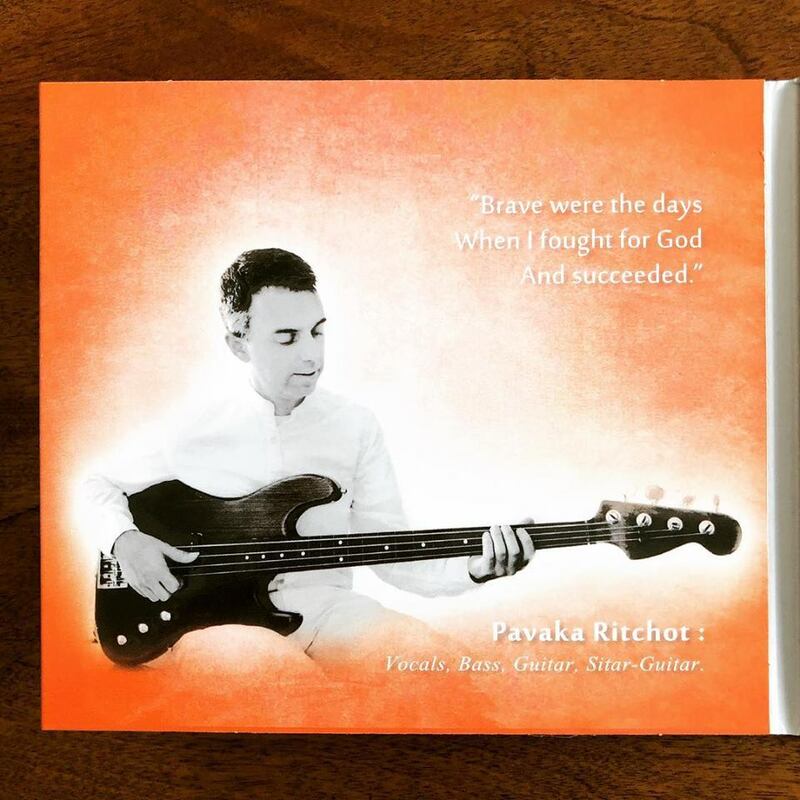 Ashirvad was our trusted engineer and mixer and the album was mastered by Benoit Morier. I added some voice, bass and guitar. 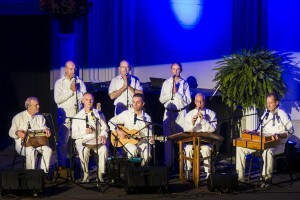 The recording was done in London, Montreal and New York. 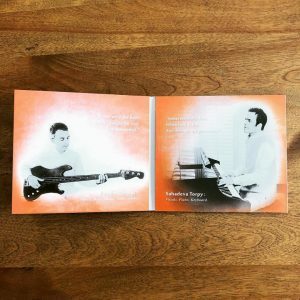 Have a listen and if you have a minute for a review, it would be much appreciated! 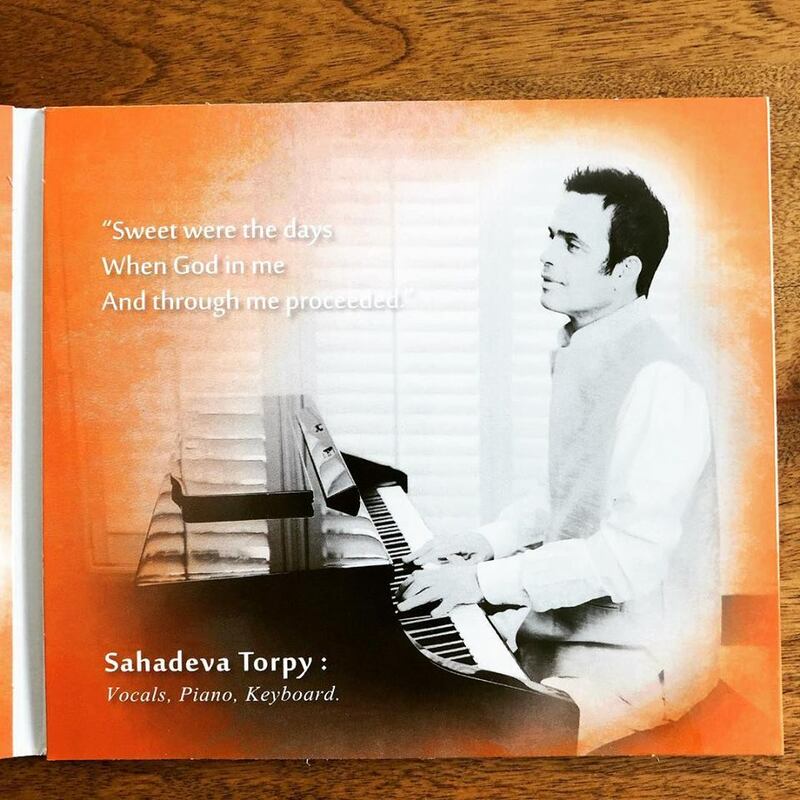 Physical CDs are available by contacting Sahadeva or I or on cdbaby.com (which is also a good place to download the album). We hope you like it! 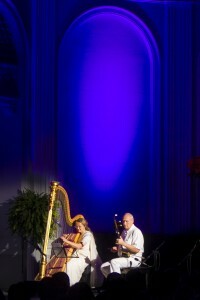 After the concert tour in Mongolia a few of us spent some days visiting this fascinating country. Our local friends took it upon themselves to take a few days off work and show us around. It was a great way to see a country that really is beautiful. 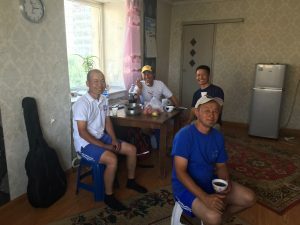 We took an SUV trip through the steppes that included some camel and horse riding plus tasting various fermented dairy products, not least of which was the national drink of Airag or fermented horse milk, as we liked to call it. Our tour even coincided with the Mongolian National holiday which meant we were treated to extra displays of Mongolian Wrestling, Archery, Horse Riding and local music. During this tour three of us were shooting short videos with our phones and this became the source for the music video (below) that our intrepid soundman and travelling companion Ashirvad put together. 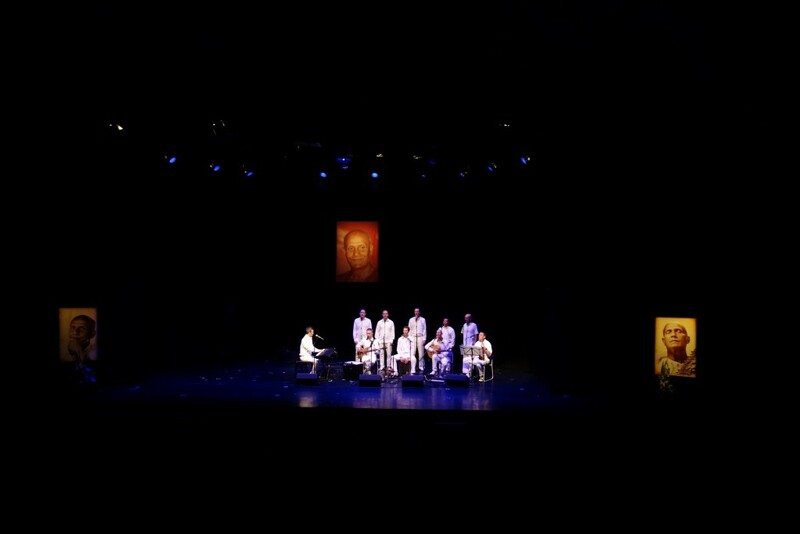 The audio is a live recording from the concert in Erdenet which was also mixed by Ashirvad and features Nelson from Monk Party on vocal and riqq plus myself on vocal and guitar. 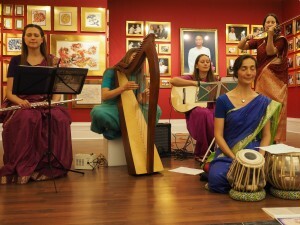 The pale face travelling trio was headed by Homagni who enthusiastically shot and set up some of the footage in the video. The very last part of the adventure was a road trip into the Gobi desert with it’s vastness and understated beauty. The highlight was meeting a family of camel herders who invited us to spend an evening with them. We met them quite by chance on the way to a nearby scenic area. We played some music for them, ate with them and pitched our tents in their “yard” which was just desert as far as the eye could see. 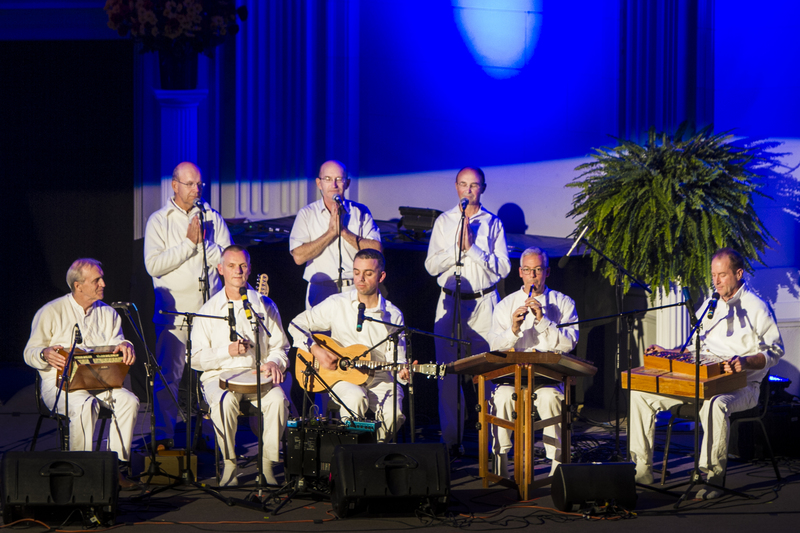 During the concert tour we had an international band of brothers including folks from New Zealand, Austria, Canada and Mongolia. One of our Mongolian singers was Miigaa. Tragically, Miigaa passed away just a few weeks after the tour due to a cancer that he was unaware of. He had come in to our first rehearsal quite shy are reserved. By the end of the tour he was smiling broadly and absolutely beaming from the experience. 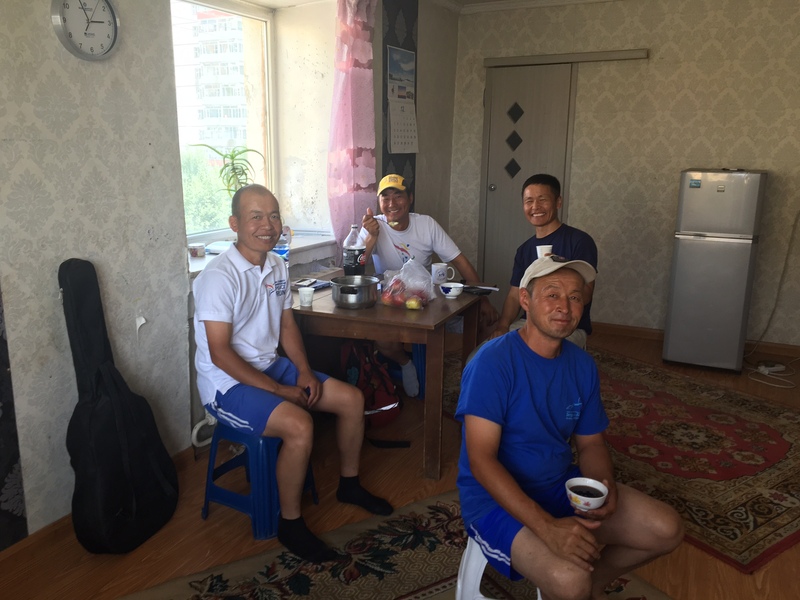 There was a solid language barrier between he and us non-Mongolian speakers, but we really felt the joy and affection by the end. He was still a young man. Miigaa showed great generosity, hospitality and eagerness showing us around his country. May he be in peace. Check out the Calendar menu on the right for details. 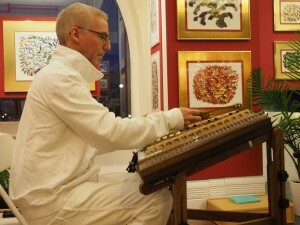 Free concert of meditative music with a side order of Tibetan bowls garnished with some spoken word. No meditation experience necessary. 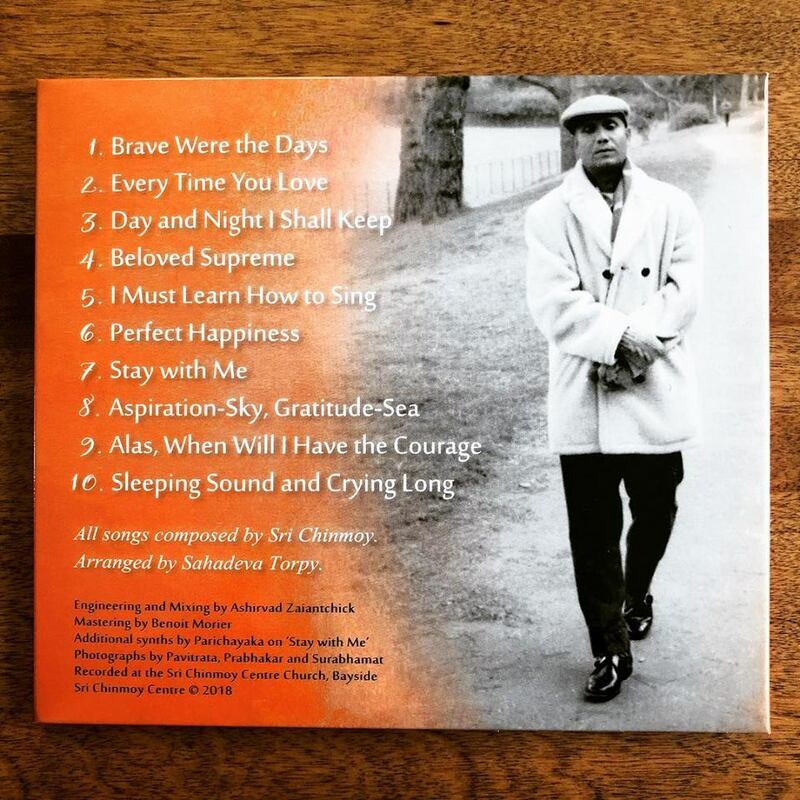 Here are live recordings from our November 13th Songs of the Soul concert in Perth, Australia. 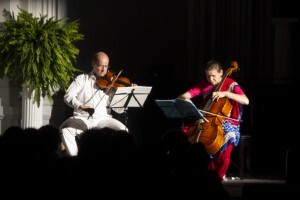 The concert had such a positive response in Perth that a matinee performance was added the same day as our evening concert. 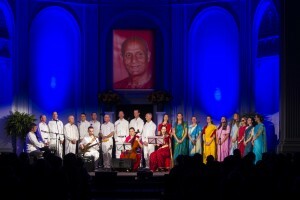 The first song is With The Tears of My Eyes written by Sri Chinmoy and arranged by Pavaka. 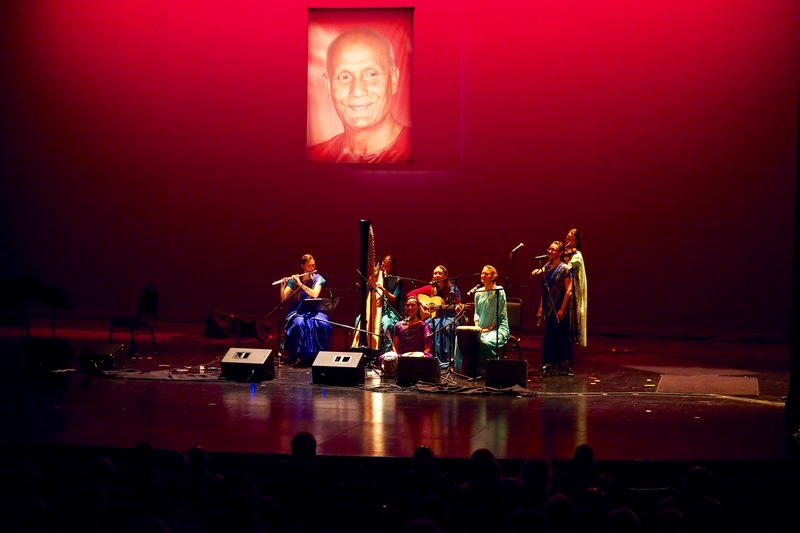 The second track is a medley of songs also written by Sri Chinmoy and arranged by Sahadeva. The Sahadeva Ensemble – Live in Auckland, NZ. Photo by Projjwal. 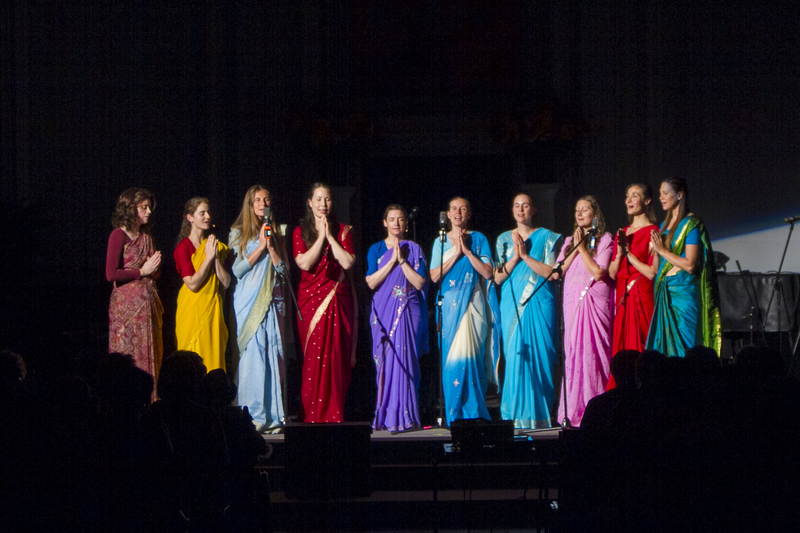 Shout out to Jagadhata who sang with this group at the Christchurch concert and to Ashirvad, our stalwart live sound man and the person who mixed this recording. 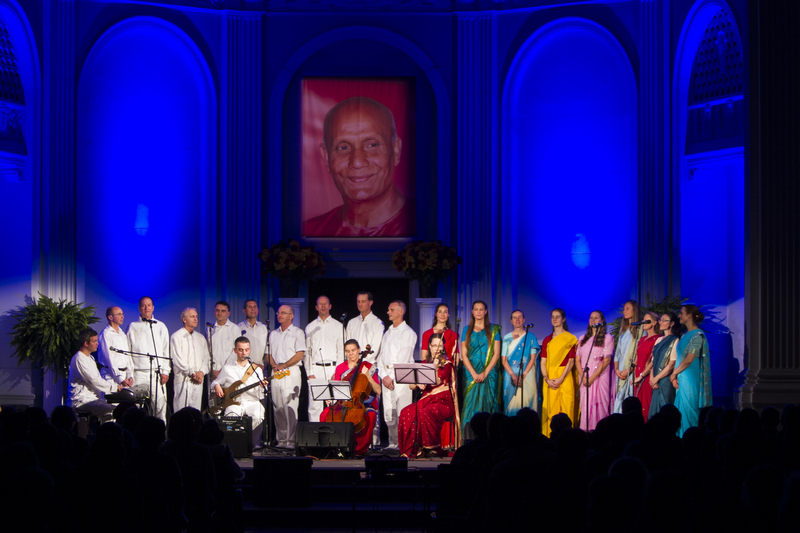 The concert also featured Mandu and Visuddhi (Austria), Shamita and Toshala (Austria and New Zealand), Paree’s International Group, Alap (Switzerland), Heart of Joy (Austria) and Monk Party (New Zealand). 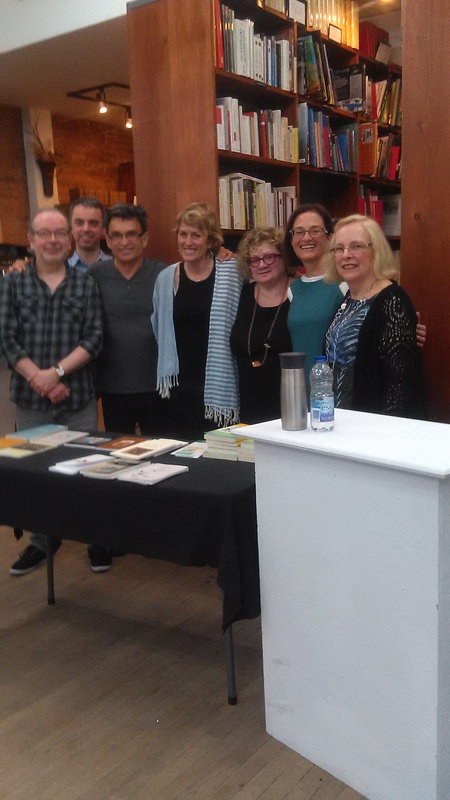 On Thursday June 2nd a small version of our music group had the honor of providing some music for a poetry reading to celebrate the International Day of Happiness in the context of the Festival de la Poésie de Montréal. Four local poets read poems by themselves as well as other poets featured in the anthology called Happiness – The Delight Tree. 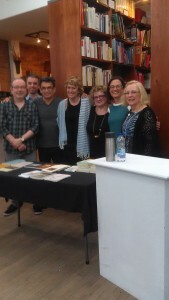 Our esteemed guests were Michel Pleau, Jacques Ouellet, Hélène Lépine (who read for Jean Desy), and Dominique Gaucher (who read for Nora Atalla). 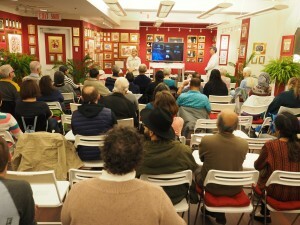 Two of the editors of the anthology traveled from New York to host the event. Thank you Bhikshuni Weisbrot and Elizabeth Lara from the United Nations Society of Writers for coming to Montréal! Merci aux poètes qui ont créé une atmosphère vraiment spéciale et unique. L’agencement entre les poèmes et la musique était remarquablement sans faille. Belles vibrations! 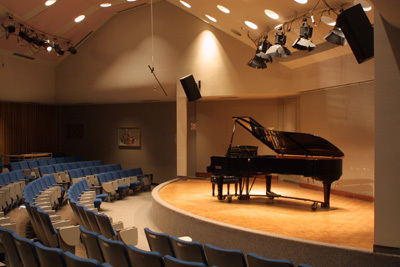 The Freiman hall is a cool little amphitheatre mostly used for U of O student recitals. Intimate with great acoustics. 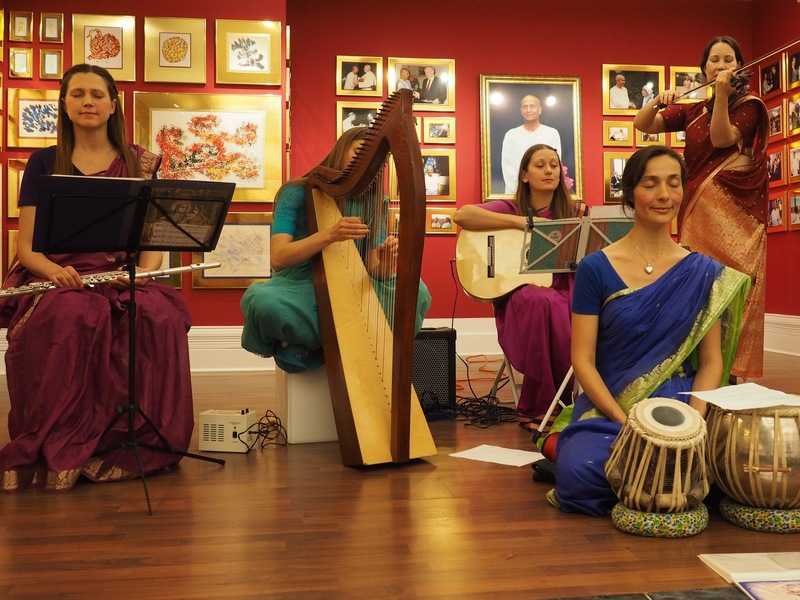 This was likely to be the last concert of the year, and it took place at the Sri Chinmoy Art Gallery at 54 Elgin (across from the War Memorial) on Sunday December 6th at 3pm. The Gallery has since been closed as it was always intended to be a temporary exhibit, but many visitors keep fond memories of that space. Sangit Surabhi, the all-girl group from Ottawa played at this concert as well as the Pavaka Ensemble. Here are a few photos from our last concert on November 8th at the same venue. Ashama introducing the afternoon concert.